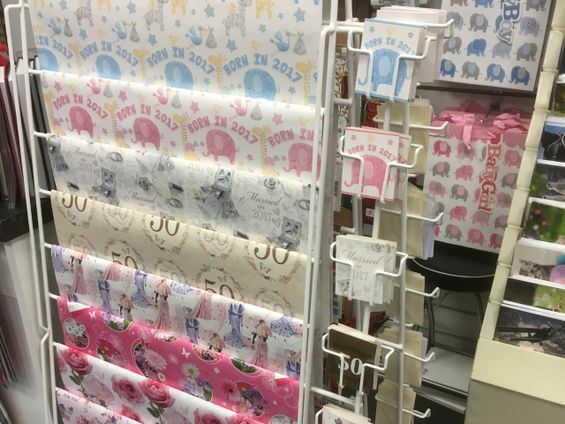 Providing items suitable for all occasions, we sell a wide range of wrapping paper and serviettes. 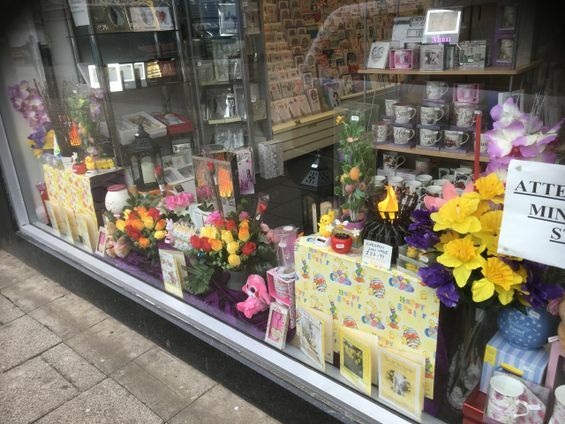 At SENTIMENTS (Gt Yarmouth), in Great Yarmouth, Norfolk, we sell a variety of quality occasion stationery for birthdays, weddings, and other events. No matter what you need, you’ll find it here at our gift shop. Contact us today, in Great Yarmouth, Norfolk, for more information about our wrapping paper and serviettes.